A new report from a trusted source has revealed that Yamaha India would be showcasing a brand new Motorcycle called M-Slaz that comes with a higher capacity engine. If the news is true, it is of course going to be a great week for Yamaha India. The introduction of M-Slaz with higher capacity engine could be a show-stopper. The all new Yamaha M-Slaz is arguably going to be one of the better looking sub-200cc motorcycles out there, the Yamaha M-Slaz is currently present in the markets like Thailand with YZF-R15 V 2.0’s hardware,that includes 150cc engine as well as the Delta Box frame. The India-specific Yamaha M-Slaz is expected to get a 200 to 220 cc single cylinder engine, and would bridge the gap between Yamaha R15 and Yamaha R3 in the brand’s portfolio. The nameplate of the motorcycle could reportedly change from M-Slaz to MT for India. This new motorcycle from yamaha would be manufactured in India, and a fully-faired version is also said to be in development phase. This Yamaha M-Slaz was first unveiled last year in Thailand in the month of December last year. The motorcycle can deliver a maximum power output of 17 PS and 15 Nm of torque; The power and torque numbers are identical to that of Yamaha YZF-R15. Along with all the Yamaha R15 features, the M-Slaz adds USD front forks, fatter rubber and spikier styling. The prices of Yamaha YZF-R15 starts at 89,500 Thai Baht (the currency in Thailand) which is equivalent to about INR 1.66 lakh. 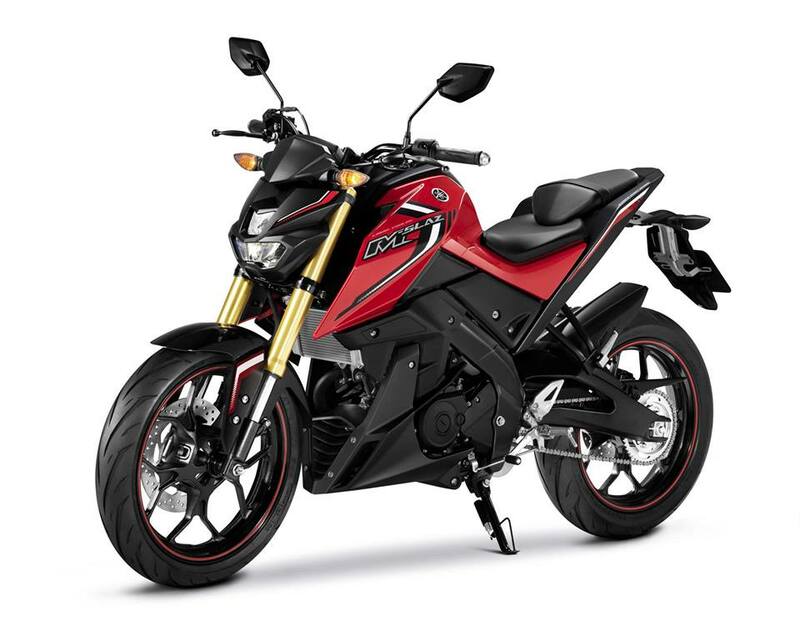 It would be very interesting to see how Yamaha India would price the Indian version of the bike, as the manufacturer is not very well known to be particularly aggressive with their pricing.